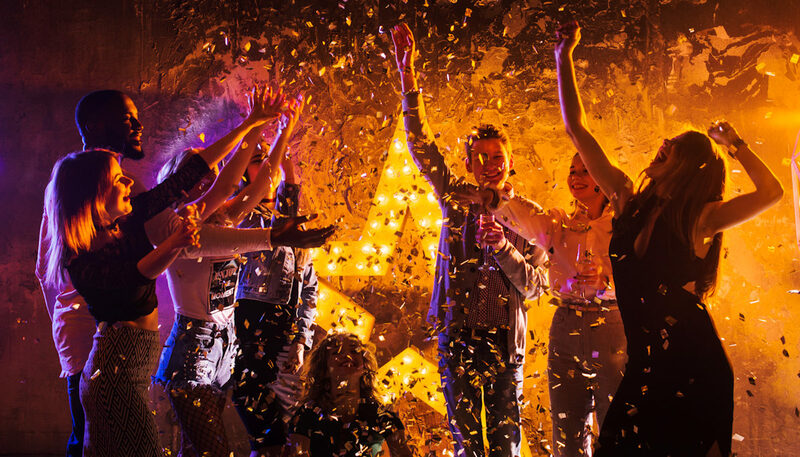 Are you celebrating a special event, attending an office party, wedding reception or Christmas do or simply planning a night out? Perhaps you've got a night at the theatre planned? 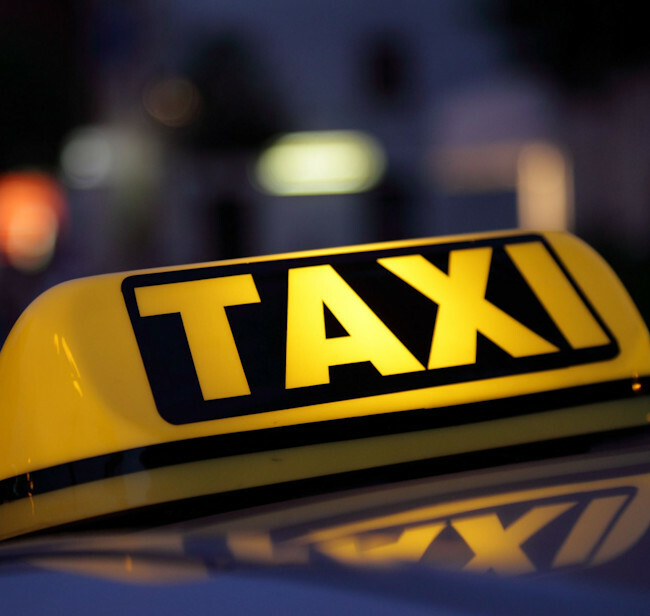 Causley Cabs provide a reliable, professional and friendly taxi service for people going to parties and nights out. Causley Cabs are there to take you to the venue, restaurant or bar of your choice and to pick you up and take you home safely at the end of the evening. There’s no need to worry about finding a parking space when you let Causley Cabs transport you. If you're visiting the area and looking for inspiration, Neville and Sarah have in depth local knowledge and will be happy to provide recommendations. Lyme Regis is a vibrant town packed with delightful places to eat and drink. We pride ourselves on reliability, great service and competitive fares. Book one of our affordable cabs today by calling us on 01297 642011or complete our quote request form and we'll get back to you to confirm price and availability.